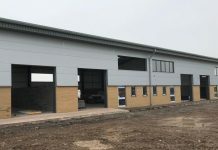 A fast-expanding factory automation company based at Westerleigh Business Park has moved to refurbished offices at Emersons Green to accommodate their future growth plans. Optimal Industrial Technologies Ltd has taken a two-floor office building at 5 Monarch Court, Emersons Green, which comprises 4,196 sq ft (390 sq m), plus 23 car parking spaces, at £17.50 per sq ft per annum, on a 10-year lease with a five-year break. The company, which employs 35 staff, includes some of the best-known names in the pharma sector amongst its customers. 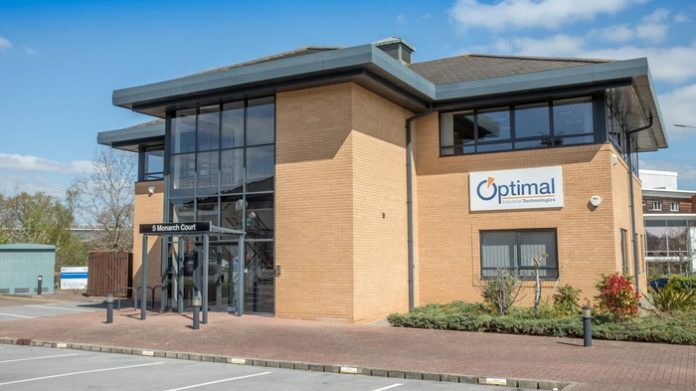 “Both sides of our business – one of which produces software, the other automation products – have been growing quickly in the last few years,” says the company’s General Manager Noel Batten, “so it was decided to create more room by moving one part of our operation. 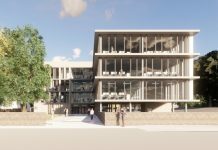 The landlord, Sterling House Estates Ltd, was represented by Williams Gunter Hardwick, and their director Andrew Hardwick points to the current lack of suitable stock locally as a key reason why the building was let as soon as it became available.